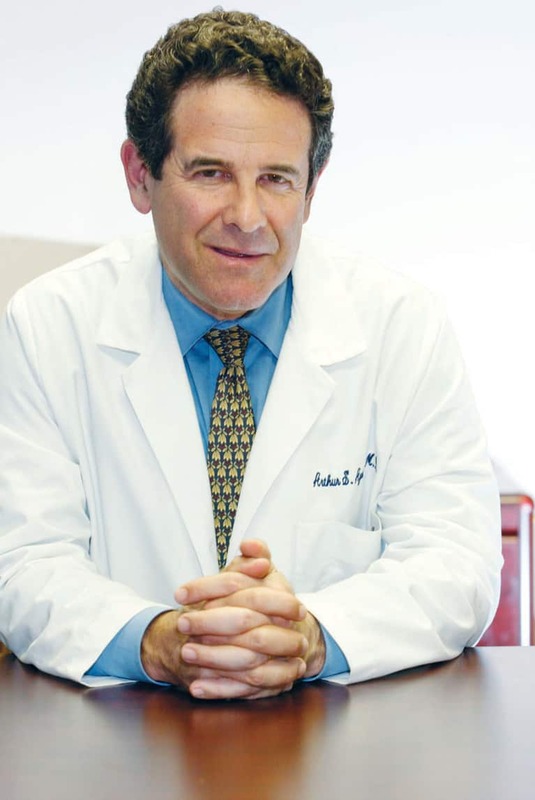 Arthur Agatston, MD is the Medical Director of Wellness and Prevention for Baptist Health South Florida as well as a clinical professor of medicine at Florida International University Herbert Wertheim College of Medicine and an associate professor of medicine at the University of Miami Miller School of Medicine. Known as the author of the internationally best-selling book, The South Beach Diet, Dr. Agatston created his balanced approach to healthy eating to help his patients improve their blood chemistries and lose weight. Today, the South Beach Diet is the trusted choice of millions and there are more than 23 million copies of The South Beach Diet and its companion books in print worldwide. Dr. Agatston’s newest book is The South Beach Diet Gluten Solution.